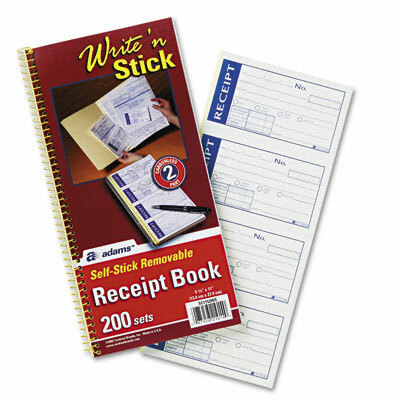 Repositionable adhesive on original sticks to most surfaces. Duplicate remains in book as permanent record. Repositionable adhesive on original sticks to most surfaces. Duplicate remains in book as permanent record.